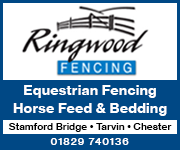 Equestrian property for sale and rent in Cheshire and surrounding counties. 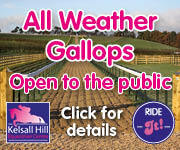 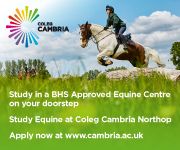 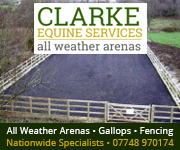 Text ads for equestrian property in Cheshire appear below photo ads for equestrian property in Cheshire. 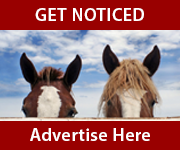 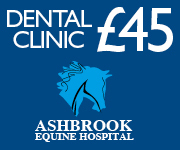 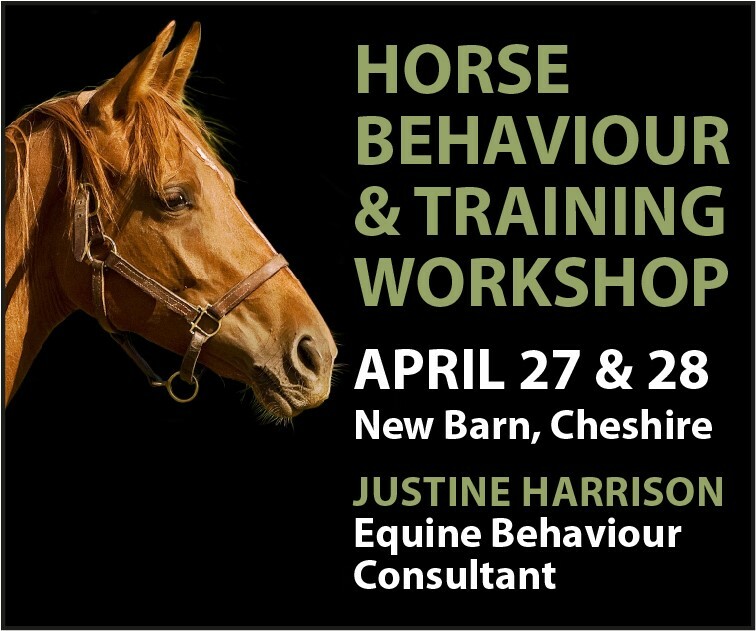 Advertise your equestrian property for sale or rent in Cheshire Horse to the local equestrian community.